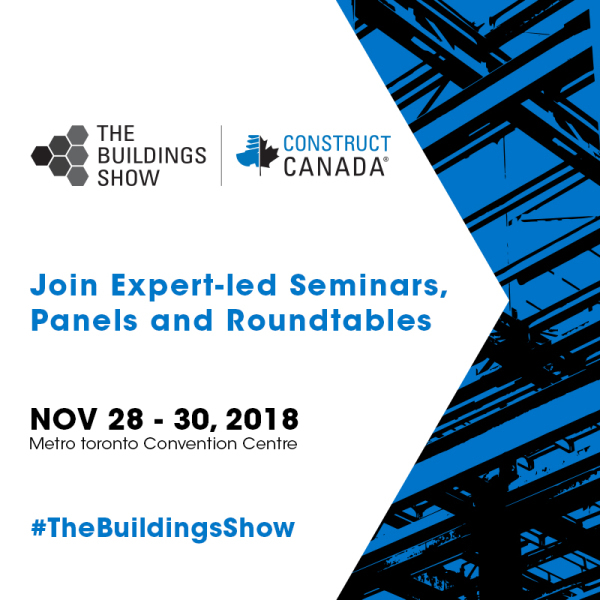 Rick Fraij, from Petra Building Solutions Inc., will be speaking at #TheBuildingsShow seminar WN124 on Radiant Heat: Difference Between Heat and Occupant Comfort. Rick Fraij will be talking about the myths surrounding electric radiant heating, explain how it differs from the conventional convection systems, and how to use it to create a more comfortable and healthier environment, while reducing your energy and maintenance costs. If you are an engineer, architect, developer, contractor, building manager, operator or owner, this seminar is for you!